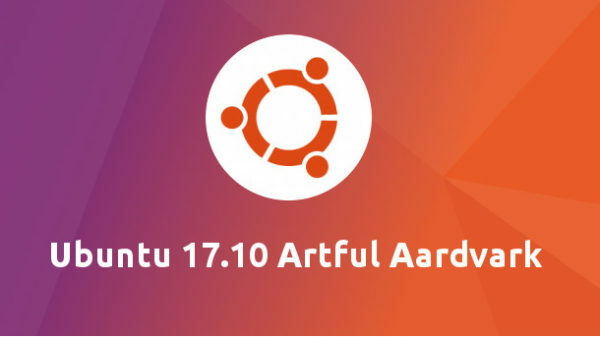 The second alpha release of Ubuntu 17.10 Artful Aardvark now is available for download. Ubuntu 17.10 Alpha 2 features images for Kubuntu, Lubuntu, Ubuntu Budgie, Ubuntu Kylin, and Ubuntu MATE. 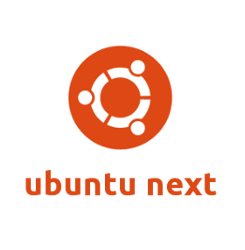 Ubuntu 17.10 is still based on Kernel 4.11, which is used in Ubuntu 17.04, however there are a lot of internal updates, such as Python 3 support as default, GNOME’s GDM as default login manager instead of LightDM, and hardware-accelerated video playback. NOTE the pre-release images are not recommended for anyone who need a stable system. However, they are recommended for developers or users who want to test by finding, reporting, and/or fixing bugs, or people want to see how the current snapshot of Ubuntu 17.10 will look and behave.